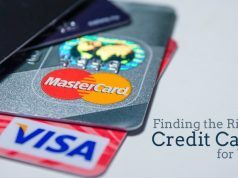 we would be getting to know about the basics of various numbers or numeric combinations present on the credit cards & the specific information they convey. 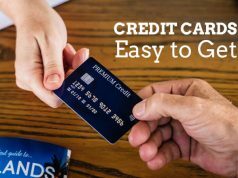 As the name suggests here in this article we would begetting to know about the basics of various numbers or numeric combinations present on the credit cards & the specific information they convey. Stored in the chip of the credit card. This number is unique to each credit card i.e. no two credit cards in the world will have same 16-digit combination, this is why that this 16-digit Permutation and Combination is used. So as to allow issuance of millions & billions of credit cards in the present and in the coming future. This is the three digit numeric value printed alongside the signature area on the back side of a credit card. This is a security feature number. 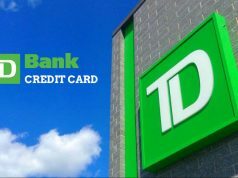 This information tells the credit card owner about the month and year, post which credit card will not be entertained for any transaction by the card issuing company. 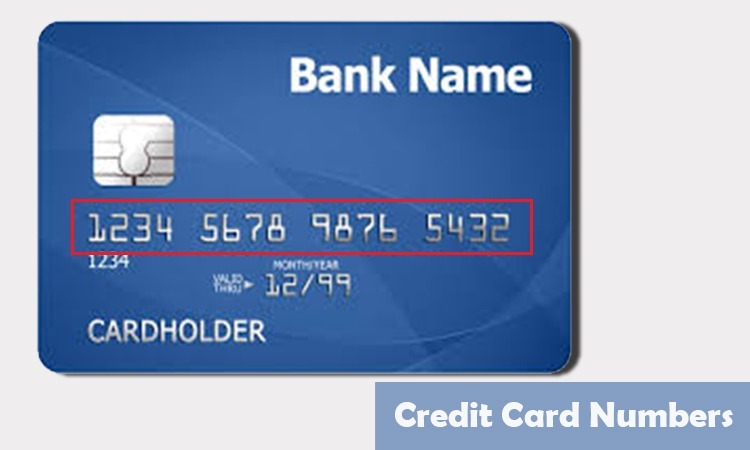 And as per card issuing agreement, card owner has a grace period before the expiry date arrives, so that he/she can apply for a new credit card. In normal conditions, they themselves dispatch a replacement credit card with new expiry date, provided you i.e. credit card owner have given prior permission to them to do so. To conclude, credit card numbers are basically a set of numbers with different interpretations with an end aim to secure the credit card usage on both online and offline platforms.